Christmas was an exceptionally busy month for us, so busy we struggled to fit everything in! We began with our annual Christmas fair which is always a great success. This year was very well attended and supported and raised almost £1000 on the day towards our work. Santa and one of his elves was present to speak to all the children. 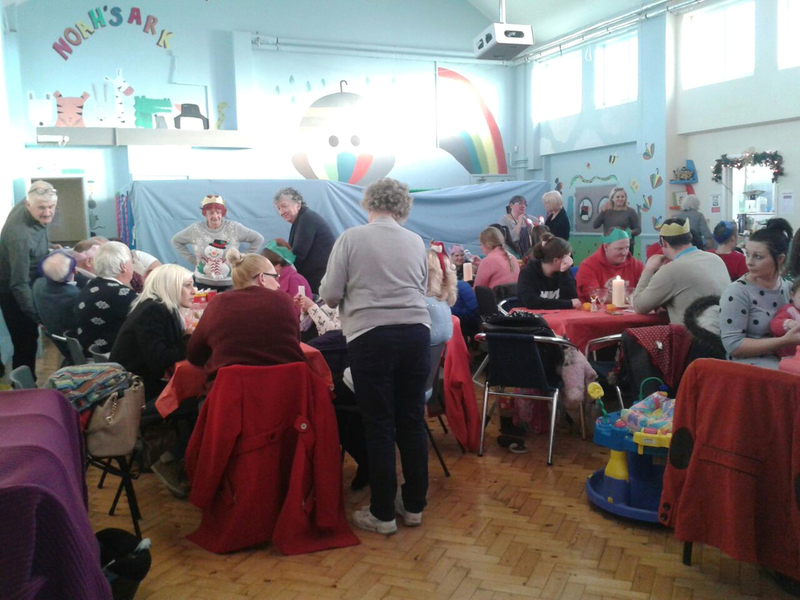 Two days later it was the Community Christmas Lunch with almost 60 being fed, another great success. This year we tried something new, we had a brunch with Santa! Santa and Mrs Claus came to meet the children who arrived to find tables full of food and goodies with elves serving them as they sat down. Later on the children all gathered around Santa to hear a story, watch a dvd, receive a present and some reindeer food to keep Santa’s reindeers happy while he was delivering their presents. 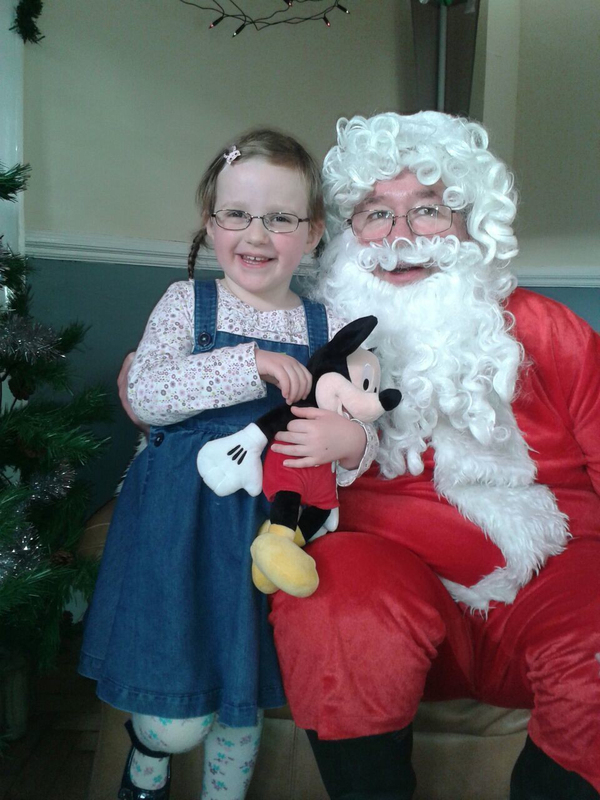 The presents were donated to us by the Disney organisation in conjunction with InKind Direct who distributed them. Approximately 60 presents were given out on the day. With a growing number of staff and volunteers, and having seen what they have contributed in terms of giving to the community, we decided to thank them by hosting a Christmas meal for them all at the Golden Fleece Restaurant at Ruleholme. This was a great occasion, well appreciated by all. With great appreciation to the Salvation Army in Carlisle, we were recipients of presents for families in the area that we worked with, who attended our Family Church and who, we felt, would most benefit from this extra gift at Christmas. Such was the volume of gifts that it was a mighty challenge to wrap them all and distribute them to Santa in time to get into his sleigh! On Christmas Eve at 4pm we again held our Community Carols by Candlelight Service. The Hall was packed out for the service which is a wonderful way to prepare ourselves for the great news of the birth of a Saviour. The busyness of the month is forgotten as we sing carols in praise of the coming day. As ever with our work, food is a key part and festive rolls are always enjoyed by all after the service.